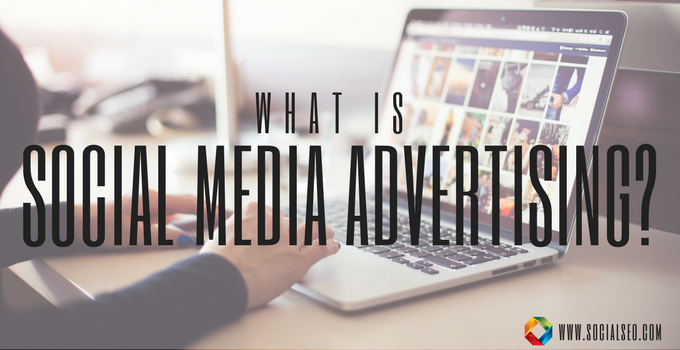 BlogHome » Blog » What Is Social Media Advertising? We live in a world full of likes, comments, tweets, pins, grams, snaps, and many more ridiculous interactions that can be found on social media. This couldn’t be further from the truth. As humans, we have a need to communicate and express ourselves. 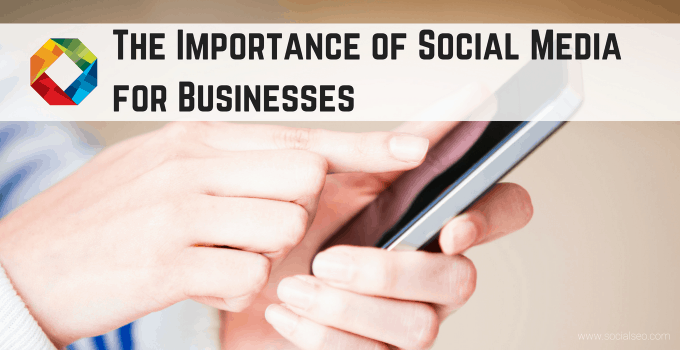 Social media channels like Facebook, Twitter, Instagram, Pinterest, Snapchat, and YouTube allow us to fulfill our need to be social immediately. Our need to be social reflects the 2.8 billion social media users as of January 2017. 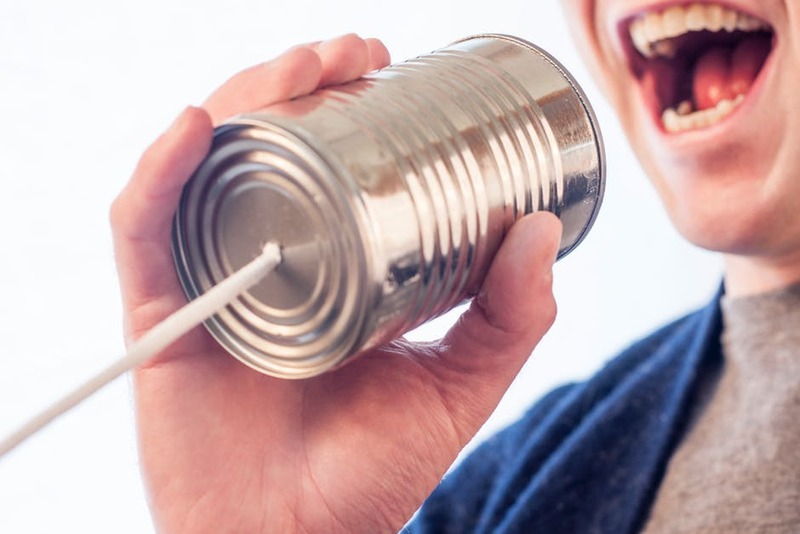 Not only does social media allow us to fulfill the need to communicate as individuals, but it also allows businesses to communicate to their current and future customers. This is accomplished through social media advertising. According to Hootsuite, social media advertising is “any kind of paid content on a social media network.” This content can be written, visual, or a combination of both. Social media ads have become an essential part of any successful digital marketing strategy and provide businesses with increased brand recognition, brand loyalty, higher conversion rates, more conversion opportunity, increased web traffic, and improved customer experiences. 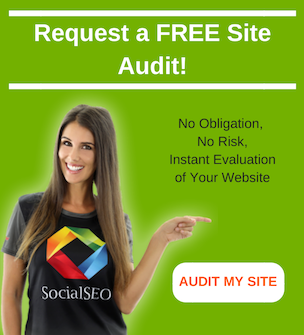 According to Social Media Examiner 90% of marketers claim that social media was important for their business. This number certainly supports the fact that social media advertising budgets have doubled worldwide over the past two years. Social media ads can be displayed on most social media networks including Facebook, Twitter, Instagram, Pinterest, LinkedIn, and Snapchat. 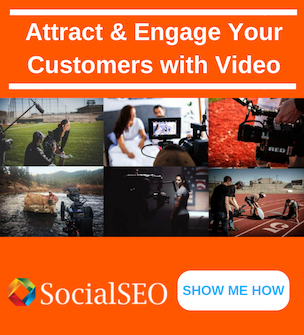 Are you interested in introducing social media ads into your digital marketing strategy? 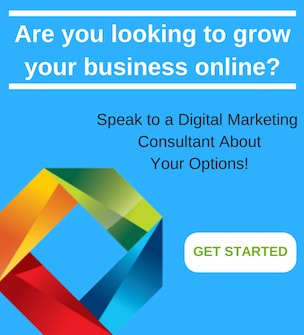 Are you struggling seeing the value of social media marketing for your business? Do you find it difficult to track ROI through social media marketing efforts? 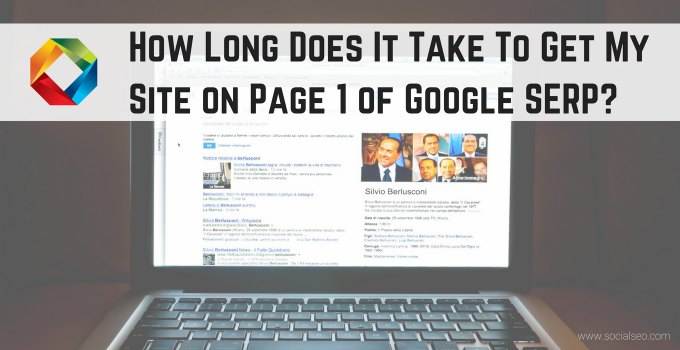 If you answered yes to any of these questions contact our experts at SocialSEO. Let us help take your business to the next level in the search engines, Social Media and PPC. 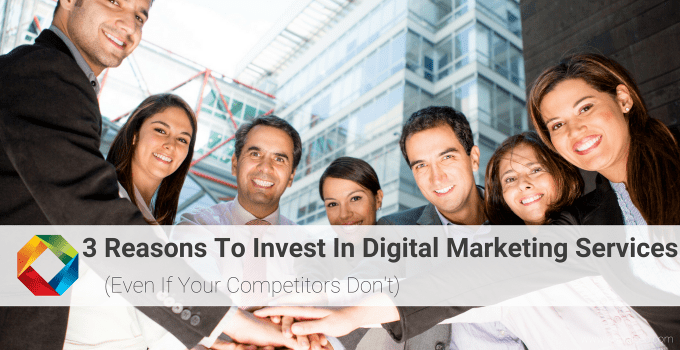 previous post: What is the ROI with Digital Marketing? next post: What Is Digital Marketing?